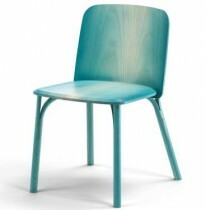 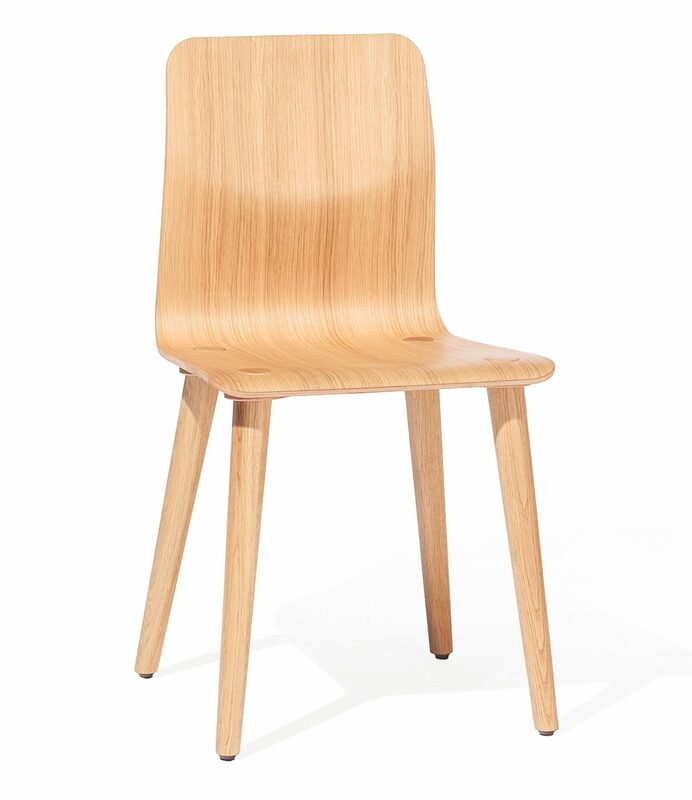 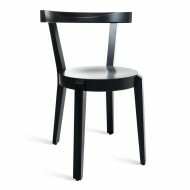 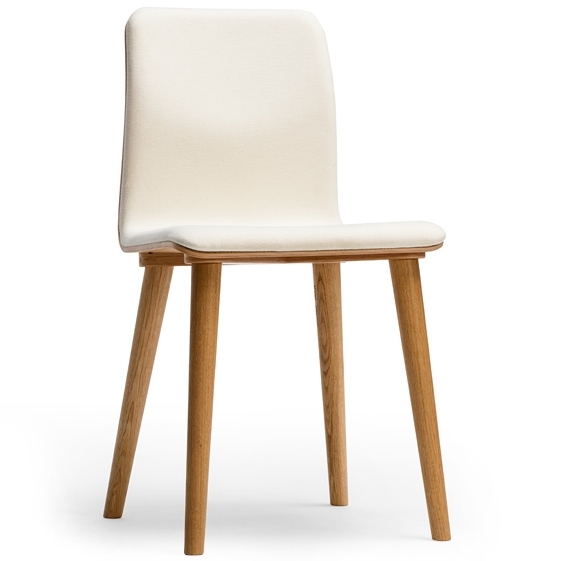 The Malmo Side chair is made from a plywood shell. 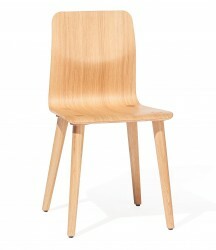 The Legs finish through the seat so they are displayed through the plywood. 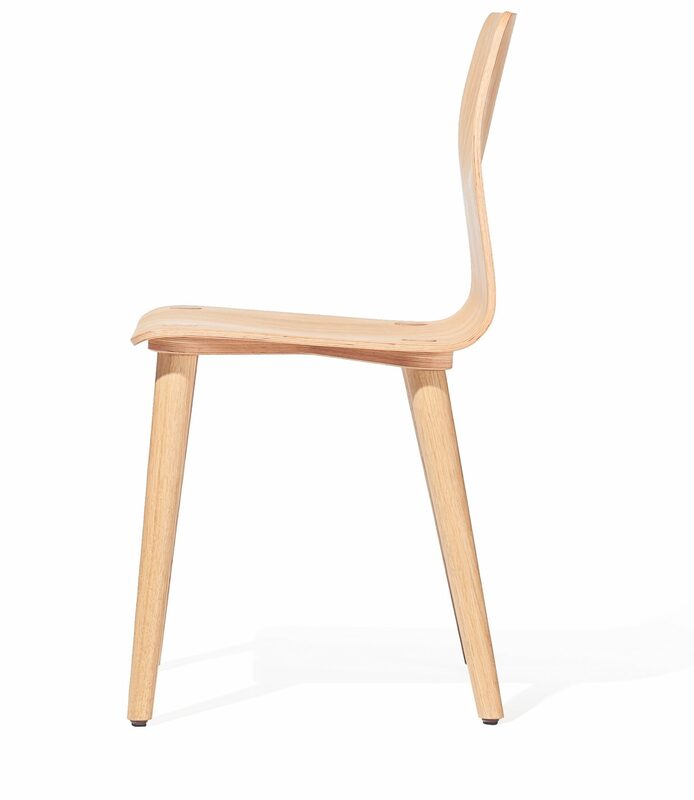 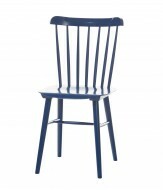 Price is for a wooden seat, but able to be upholstered.